Thanks Apple, nice to read Kimi playing Lego Is he practicing for Robin? So today we saw the new quali format and its´s crap in my eyes! It was confusing with the ticking clock. I looked more on it than on the cars And the "strong" teams did one good lap (okay Nico two ) and were save in Q2 or Q3. So what does it change? And Q3 We saw less driving than before! 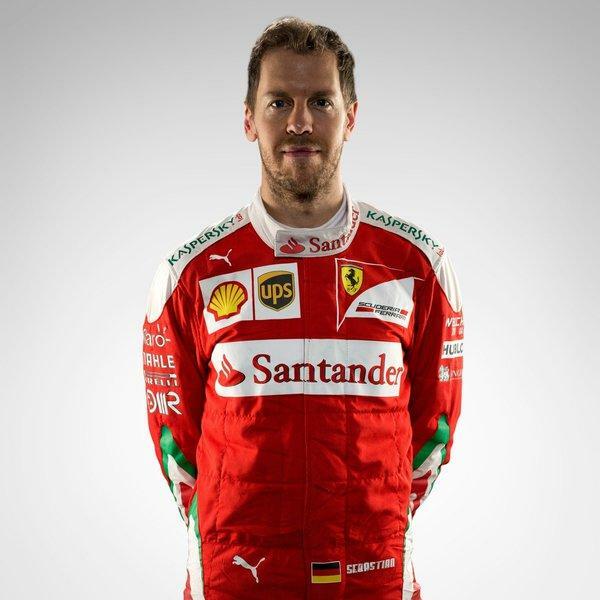 Seb was even changed in normal clothing for the press conference So stupid. All are now. Even Bernie think its crap! Welcome to the 2016 season, everyone! Hope the race goes well for the boys tomorrow! And.. the qualifying is changed back to the prior regulations all ready! Well, that was fast Good decision! Marchionne in the box strikes again. 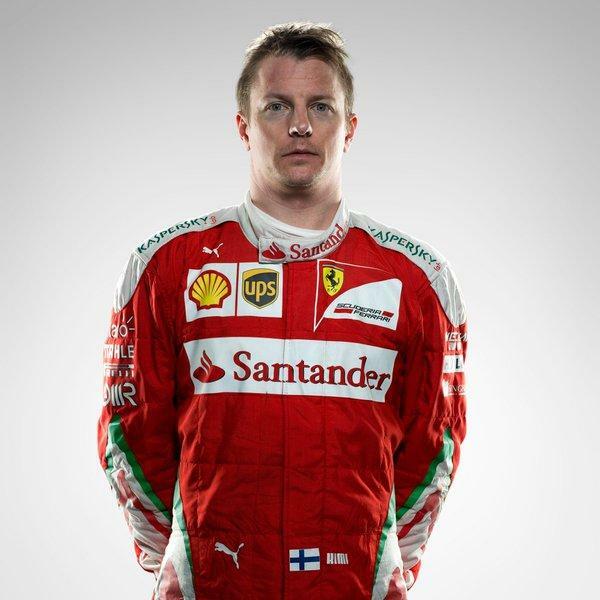 Ferrari must change its photographers.